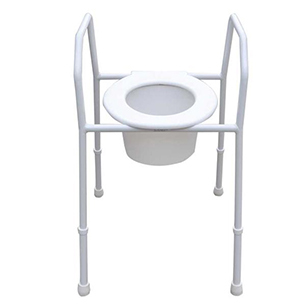 Large varied selection of mobility and household aids available to view and purchase. Chingford Mobility are a family run business who understand the importance of recognising the individual needs of our clients, then delivering on them. With more than 30 years in the mobility business, you can always expect to be treated with complete respect and dignity. 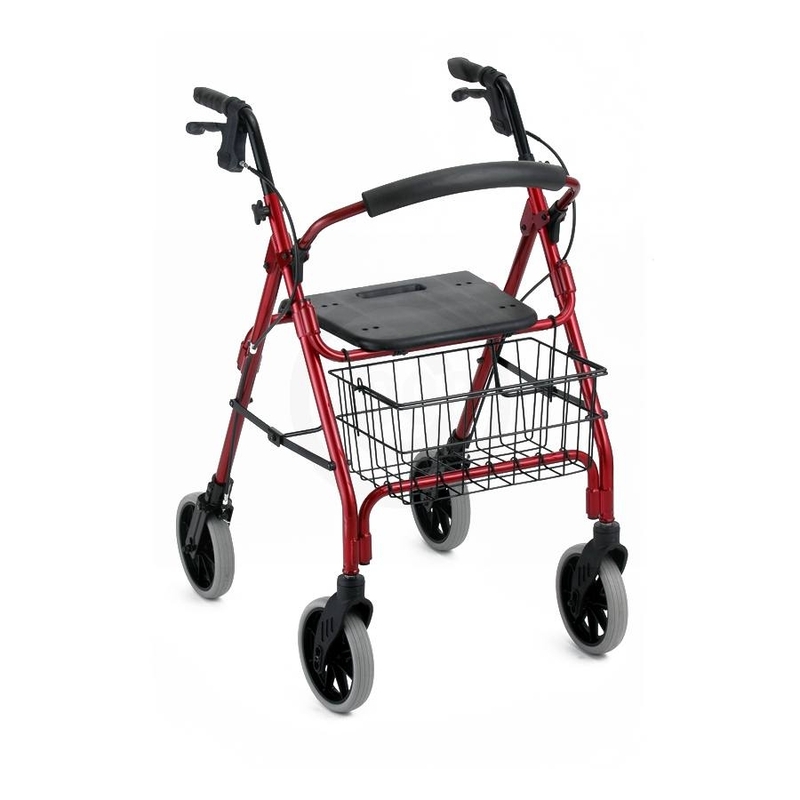 Our friendly and knowledgeable staff will always be happy to be of assistance, helping you find the perfect mobility aid and equipment that lets you retain your independence. 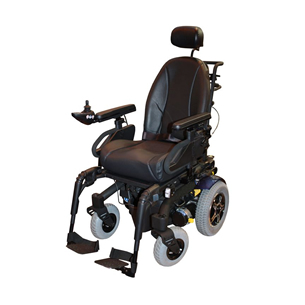 From wheelchairs to mobility scooters, walking frames to bath lifts, we have an extensive range of stock that is specially designed to give you more comfort in your day-to-day life. Whether visiting our store or letting us conduct a free demonstration at your home, you will never obligated to purchase from us. Our fully qualified sales staff and technicians always offer a friendly service that is second to none, with helpful advice always available. 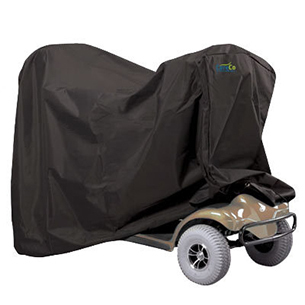 We are able to provide home deliveries on scooters, wheelchairs and power chairs. Should any faults occur with your scooters and wheelchair, we will be able to undertake servicing in your own home or at the shop. In addition, we can test your batteries and check your tyres for free of charge. – We Also offer Part Exchange. Any orders over £75.00 will be delivered to your home for free. We aim to introduce new products as soon as they become available from our extensive suppliers network, and don’t forget – free local deliveries. 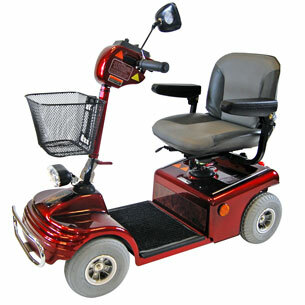 Discounts and special offers are available on our range of scooters, wheelchairs, lift and recline chairs. 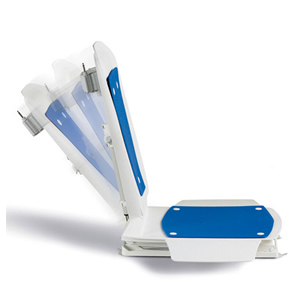 Do not hesitate to call, e-mail or visit out shop to find out more.